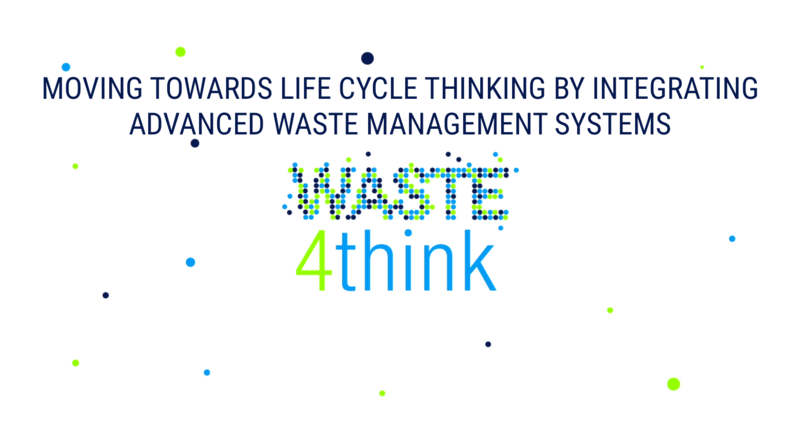 Yesterday, June 29, 2017, the first draft of the educational materials designed for the Waste4Think project were presented at Vizcaya School. School centres could learn the structure of digital projects, the methodology proposed for the work in the classroom and an approximation to the contents. However, the most remarkable fact of the day was the definition among the participating parties of a methodology of collaborative work that seeks to create the materials in a participatory way. An online space was established to share the progress of the project and the possibility of using surveys and workshops to capture requirements for the definition of mobile games by the students of these centres. A good opportunity to create digital learning projects for the people who will use them. 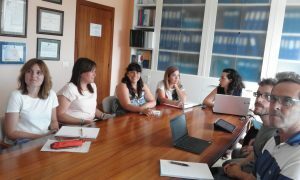 The meeting was attended by representatives of Zamudioko Eskola, Vizcaya College, Deusto Tech, Zamudio City Council, Txorierri Commonwealth and Virtualware. Questo articolo è stato pubblicato in Non categorizzato . Bookmark permalink .